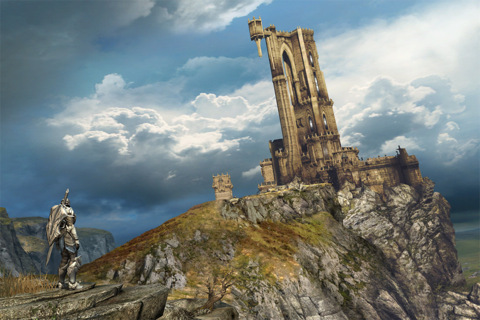 Infinity Blade Update Adds New Content, Goes on Sale - iPhone.MY - Daily News On Mac, iPhone, iPads, iPods and more! 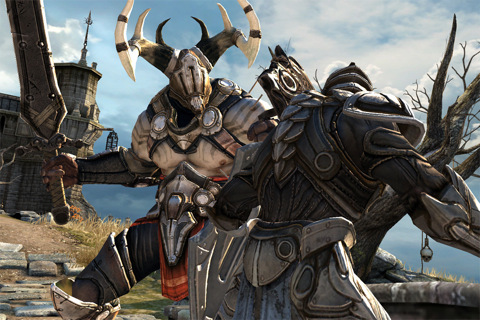 Well, earlier today we posted about another Infinity Blade update coming soon and it is official now that Infinity Blade has been updated and ready to be downloaded. ● ChAIR loves you, so we are giving you EVEN MORE awesome content in the ultimate update – for free! 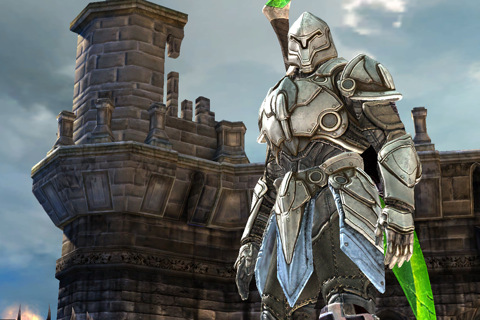 ● More than 10 new Enemies to defeat – the Wood Jester, the Iron Guard, the Plated Sorok, the Warden, and more!